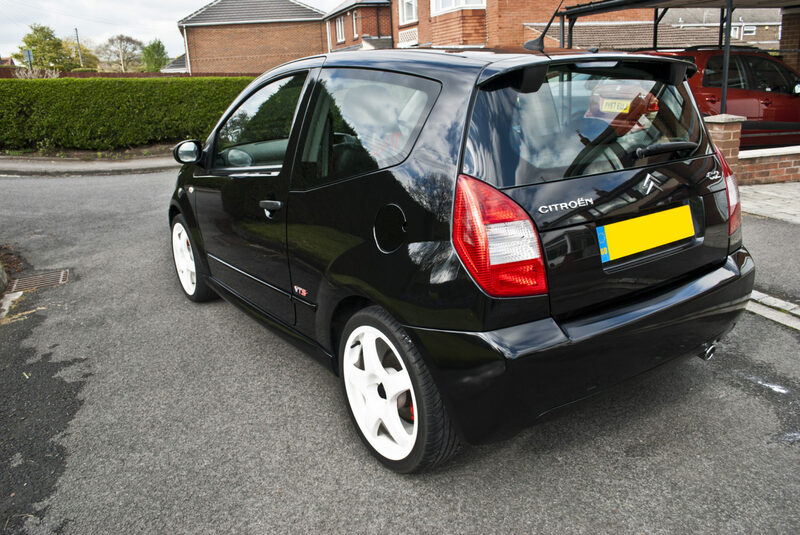 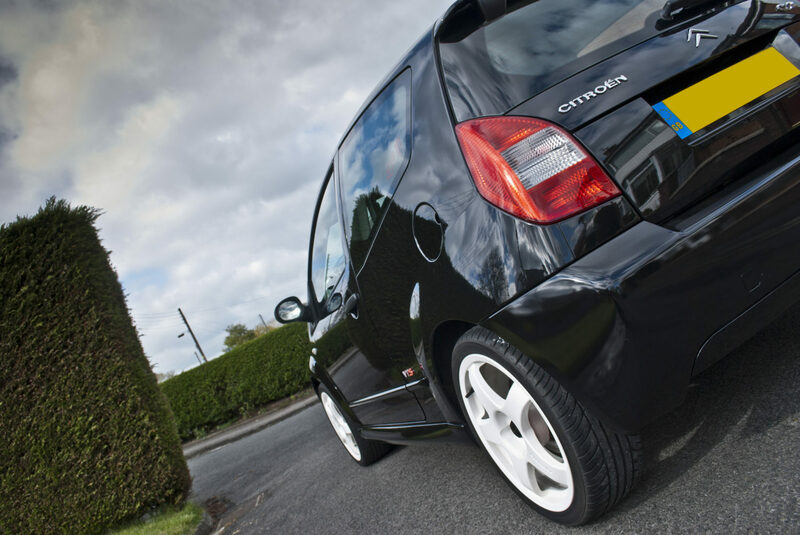 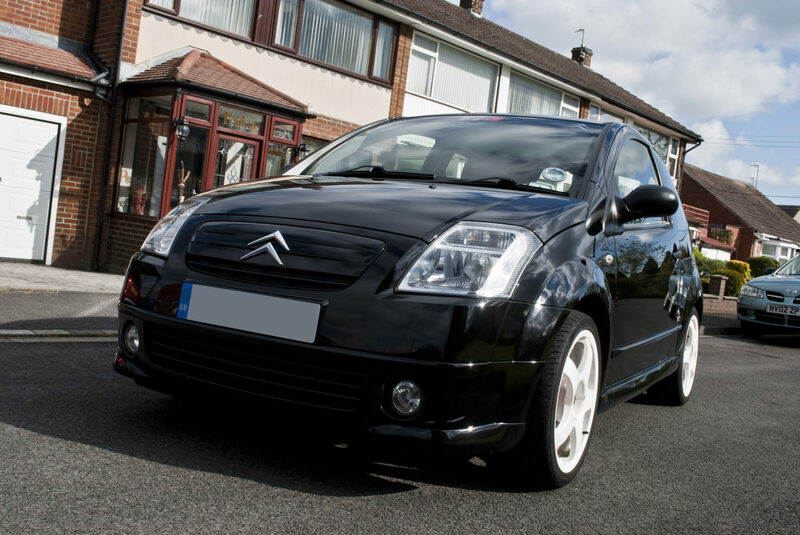 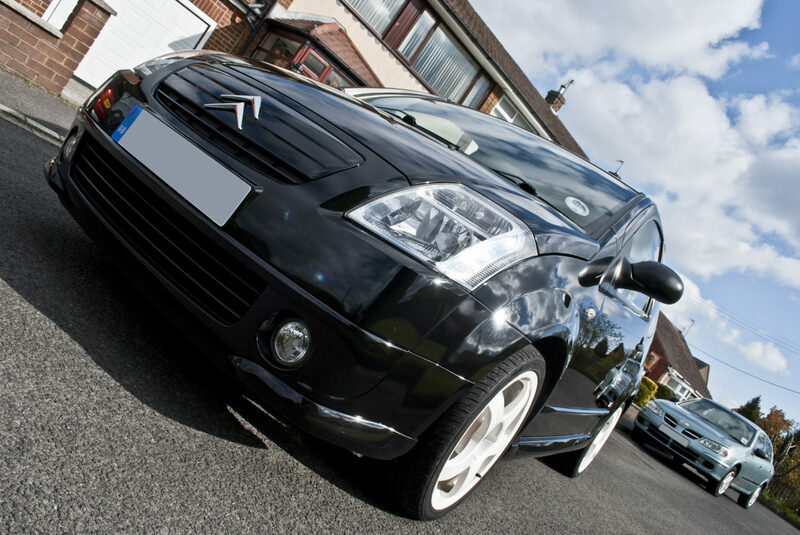 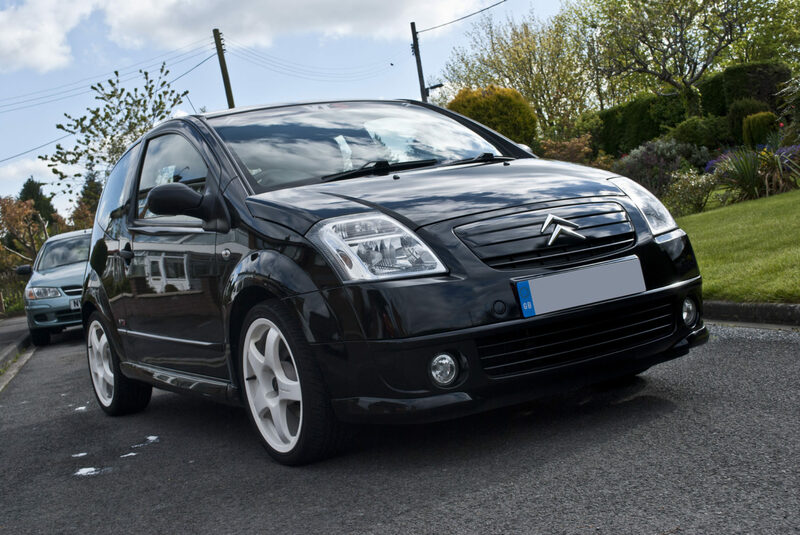 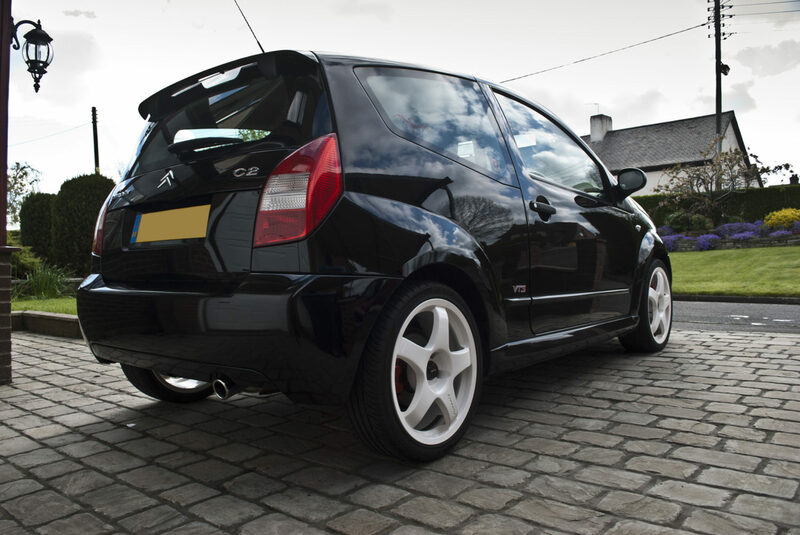 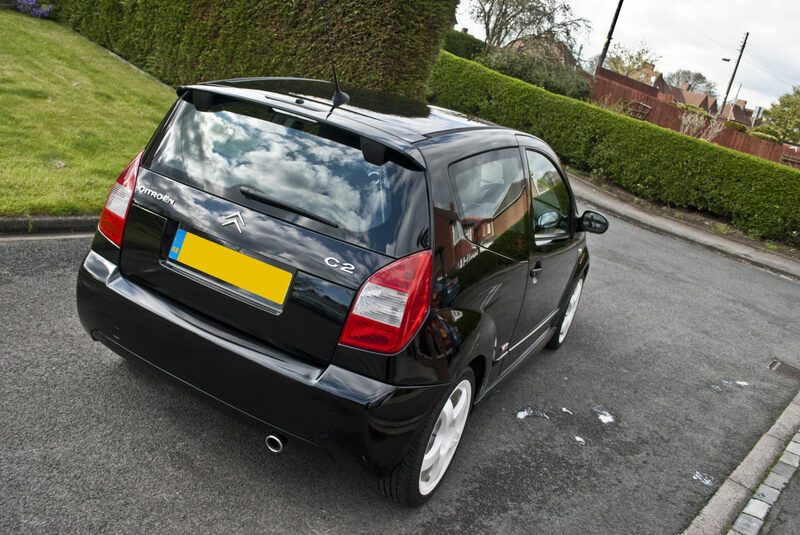 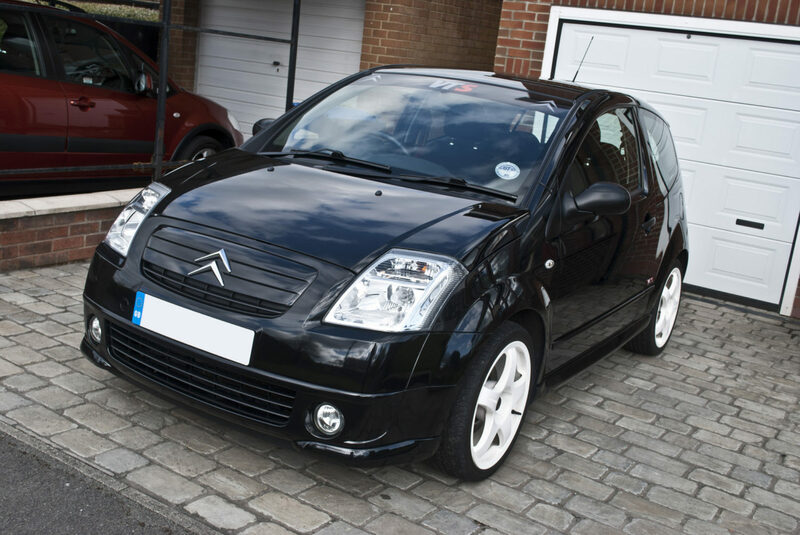 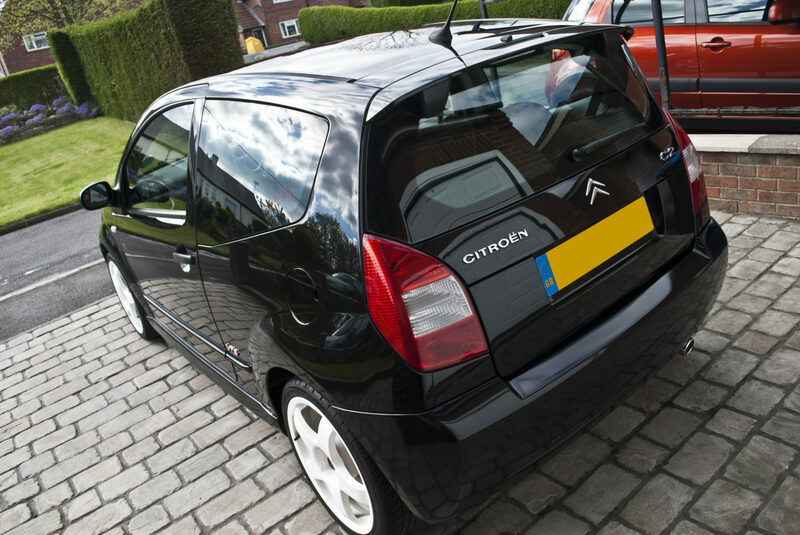 This Citroen C2 received our Enhanced detail; Designed to eliminate marring and swirl marks whilst improving the gloss and clarity of the paint work. 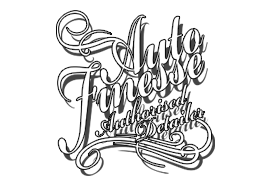 Utilising our safe wash process we ensure that no more wash marring or swirls marks are inflicted. 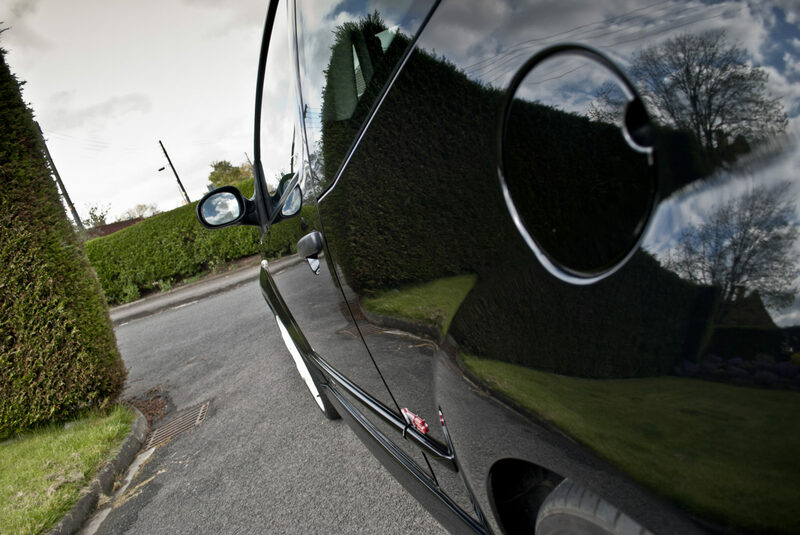 After our initial multi stage wash process and decontamination the now perfectly clean paint will be inspected for defects and a paint health check (thickness) will be recorded. 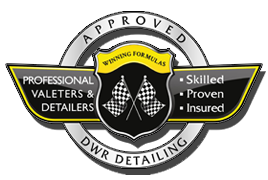 The vehicle will receive a single stage machine polish which will remove and reduce light scratches, wash marring. 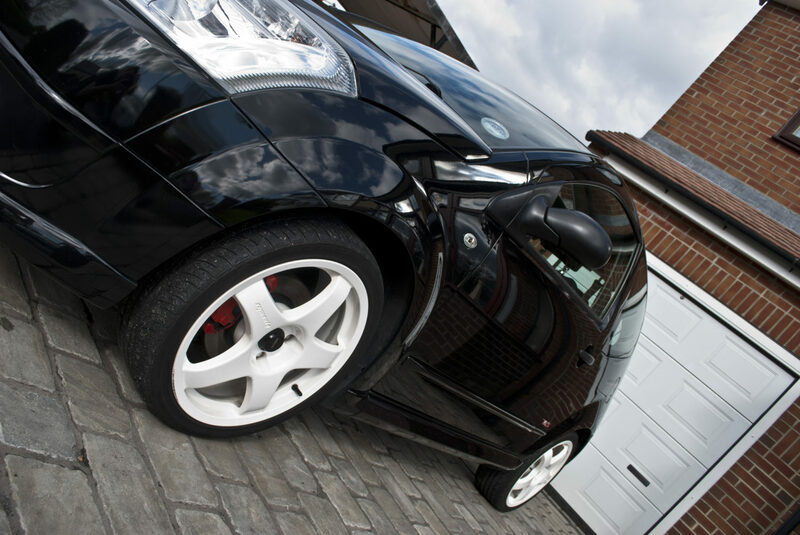 This will produce an impressive boost to gloss, depth and clarity to the paint work. 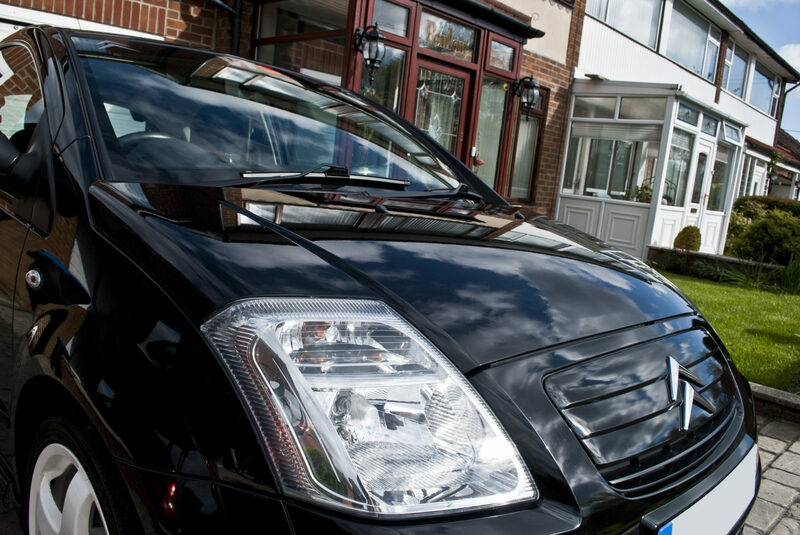 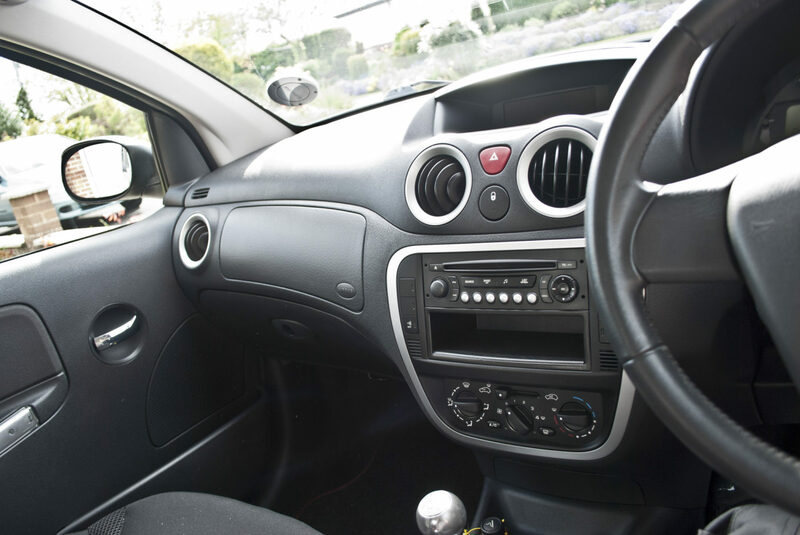 The final appearance is protected using a high quality wax, sealant or coating depending on our clients requirements. 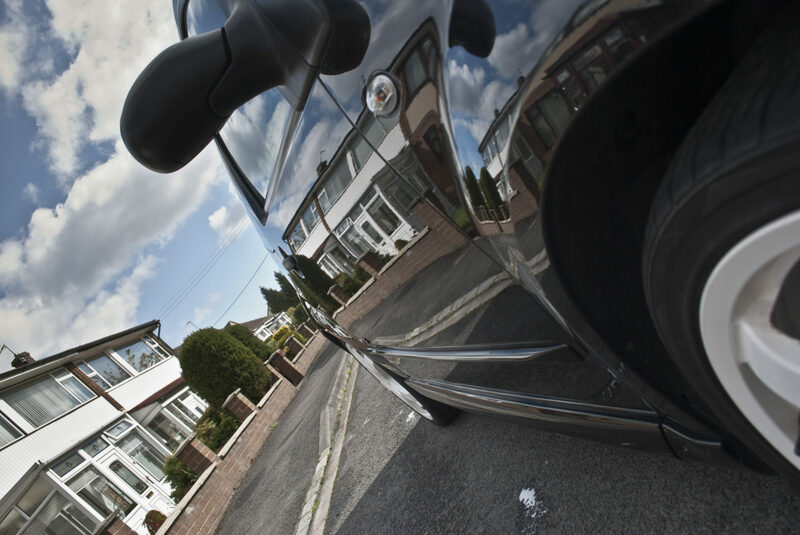 Glass will also be sealed to improve visibility by creating a hydrophobic layer on which water will simply run off.